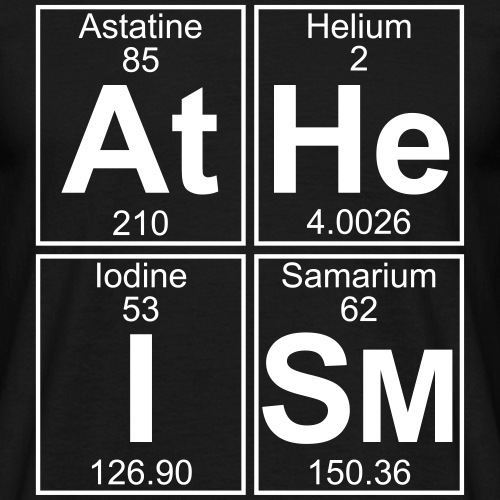 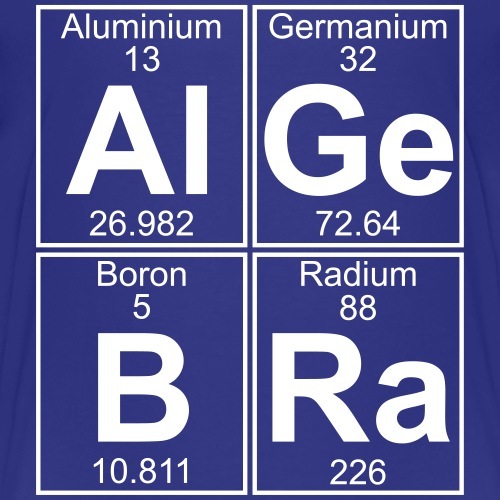 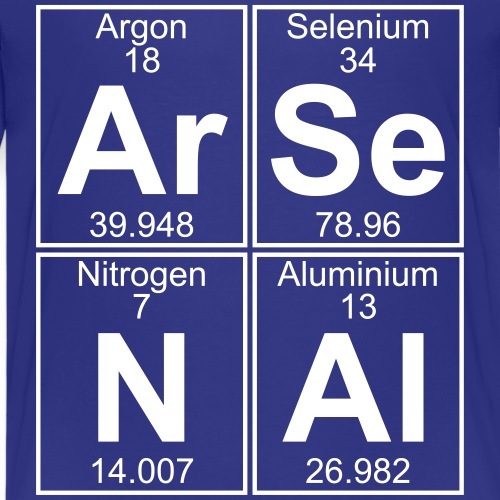 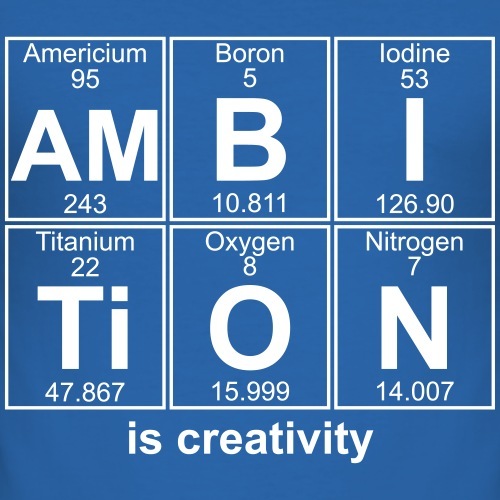 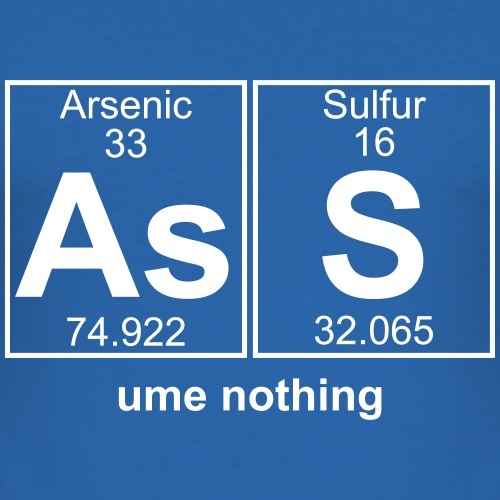 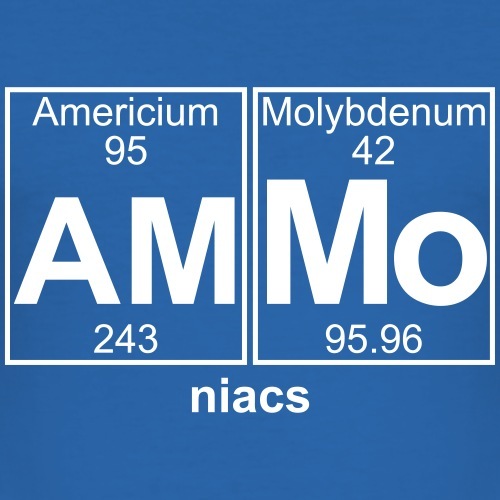 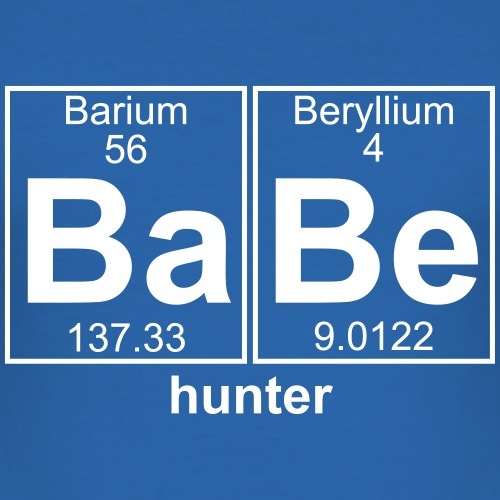 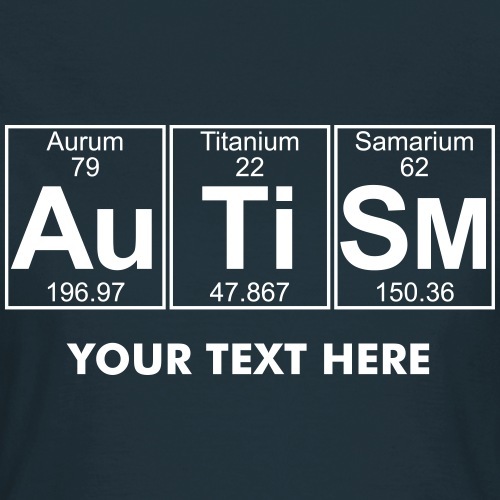 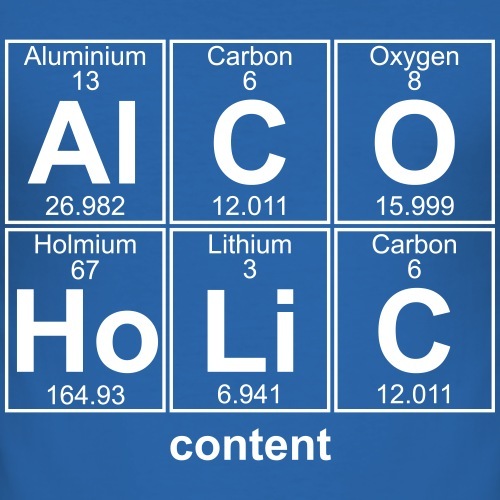 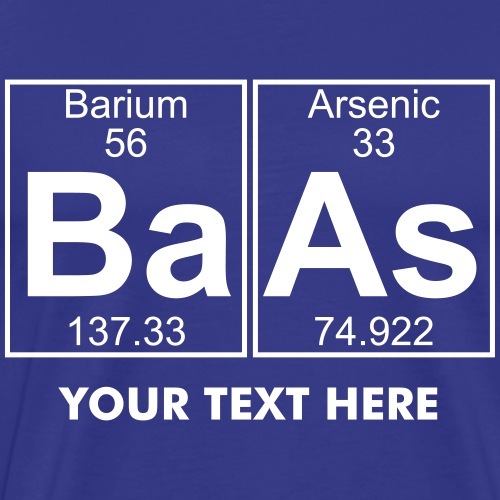 Have fun with the elements from the Periodic Table. 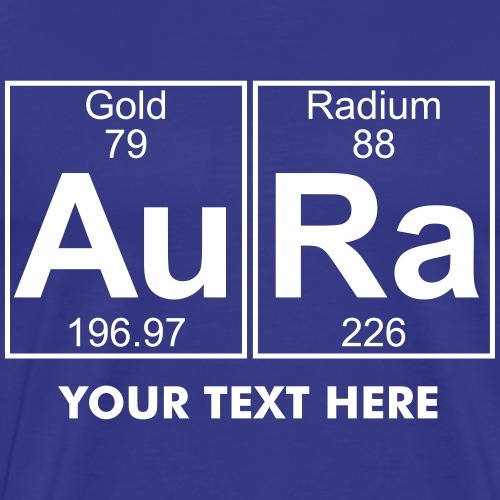 Create your own words and/or names or add text to one of our many ready-made examples. 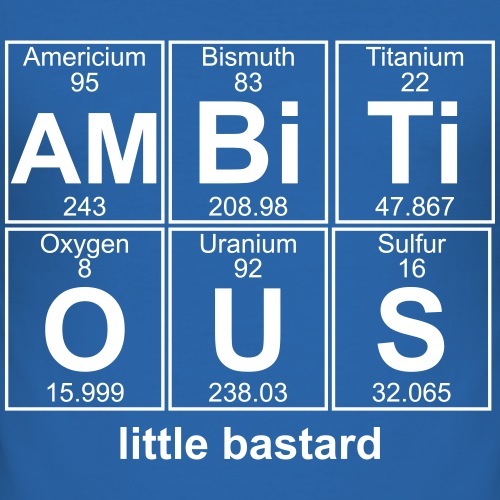 New words added on a regular basis!